One great source of entertainment that has not died today are magazines. Magazines may contain different topics and have attractive pictures. Magazines are widely used today as a medium to share real-life stories, spread awareness of social issues, and bring and attract fame to the public. The main purpose of downloading and using magazine After Effects templates is to help you make creative magazine designs for you to use. Below are a few templates you can download and use to create your layouts. 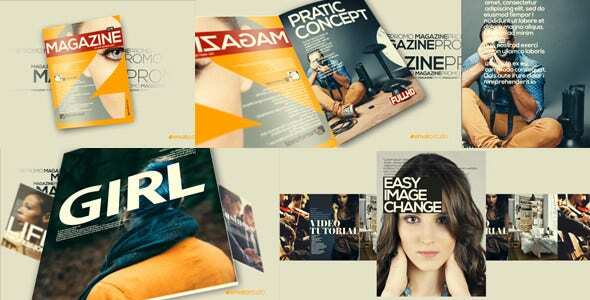 Magazine Flip After Effects Templates. You can use these types of magazine templates if you want to place flip effects or page turning effects in your digital magazines. You can also alter the effects and make them more creative as well. 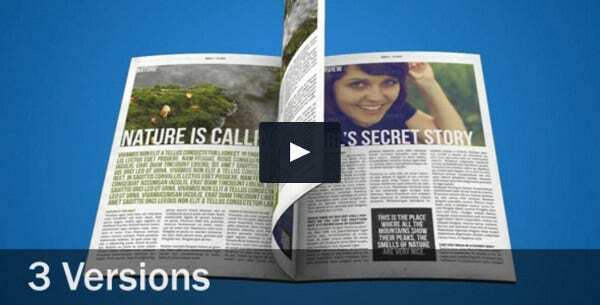 Magazine Animation After Effects Templates. 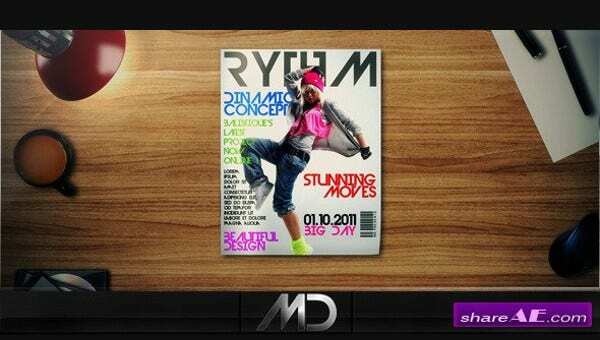 These types of magazine templates focus more on animations than picture effects to use on your digital magazine. 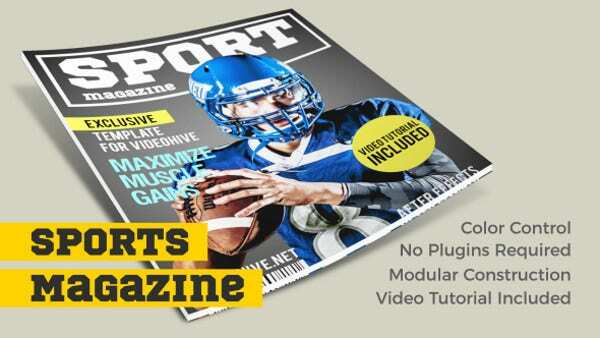 Magazine Cover After Effects Templates. You can use these types of templates if you want to prioritize making creative magazine covers. You can place decorations and other effects to make them look creative as much as possible. 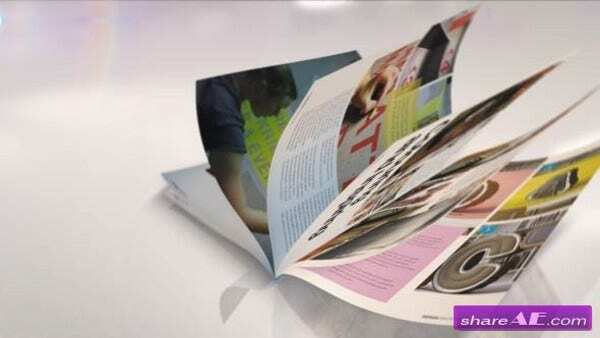 Glossy Magazine After Effects Templates. This type of magazine template focuses more on giving the content more creativity by adding glossy effects to make them look more detailed and have a magazine kind of feel. 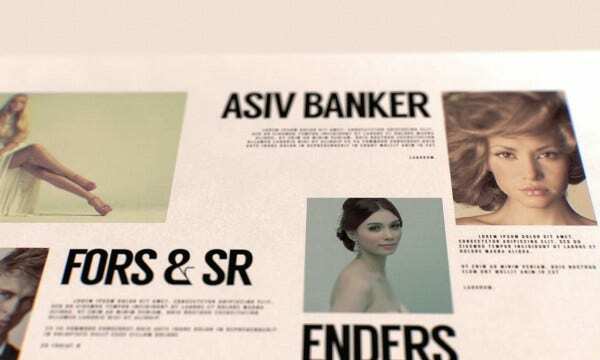 Magazine Promo After Effects Templates. This type of magazine template focuses more on letting you use different fonts and effects to let you create promos or advertisements. You can also check out our website if you want to find more After Effects Free Templates. Prototypes. You can create prototypes of your digital magazines by using these templates and applying your own designs to make them more creative. By using prototypes, you can examine the pages digitally and change any mistakes you need to make. Marketing. You can also use digital magazines for marketing or advertising purposes. This will be another means of being able to gain more potential buyers to your products and services being featured in your digital magazines. Business purposes. You can use digital magazines for business purposes as well. You can try to sell them online since most people prefer to read books and magazines over the web or through computers instead of bringing books or notebooks to do such things. You can also check out our website for more templates and information for different projects you may be planning to do in the future. You can also visit our archives for more After Effects Lower Third Templates.